I was slightly disappointed on returning from my last night shift today to learn that no parcels had arrived for me. 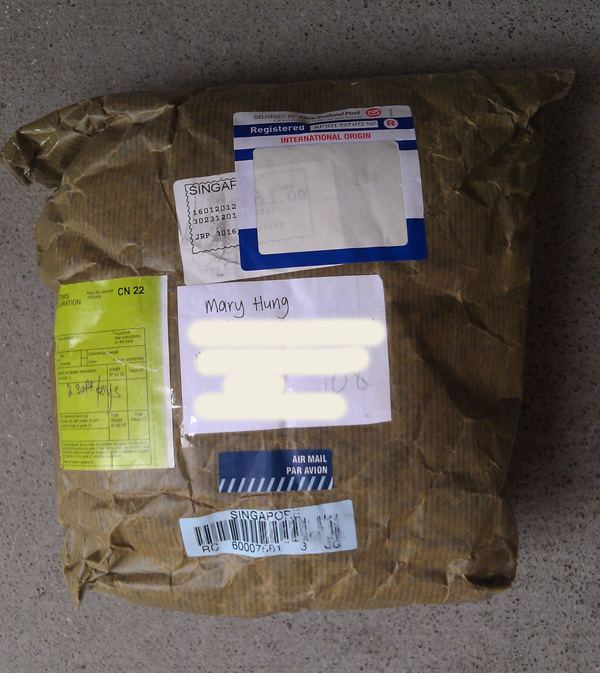 Nevertheless, one decided to turn up at my doorstep in the afternoon – all the way from Singapore ^-^ Thanks Gina! 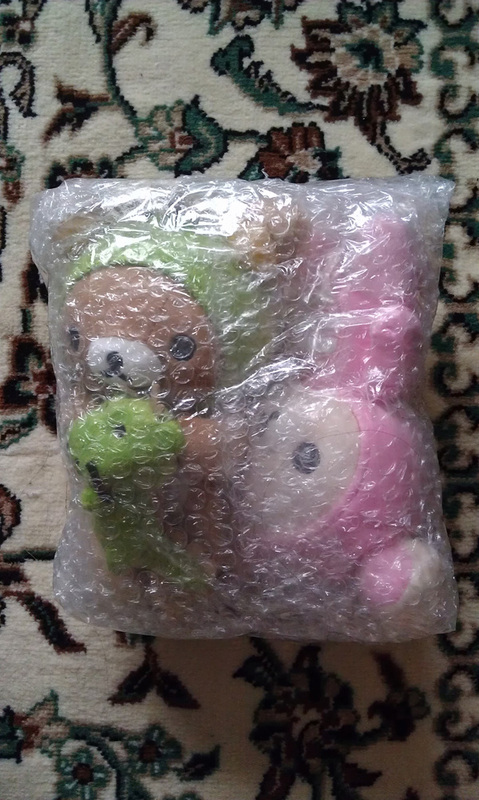 They were only shipped out 3 days ago – again a very fast shipment! This seems to be the latest trend, I wonder whether it’s because the shipping workers are compensating for their slackness during and immediately after the busy festive season; or maybe they have been re-energized from their long (very long) holiday period. Guess who they are! I’ve been waiting (im)patiently for these two for months now! I’ll now let the pictures speak for themselves! A very pleasant surprise! I wonder what's inside! Oooooo! Are they what I think they are?! I love Kori's cute little dragon tail. So cute! I love them so much! 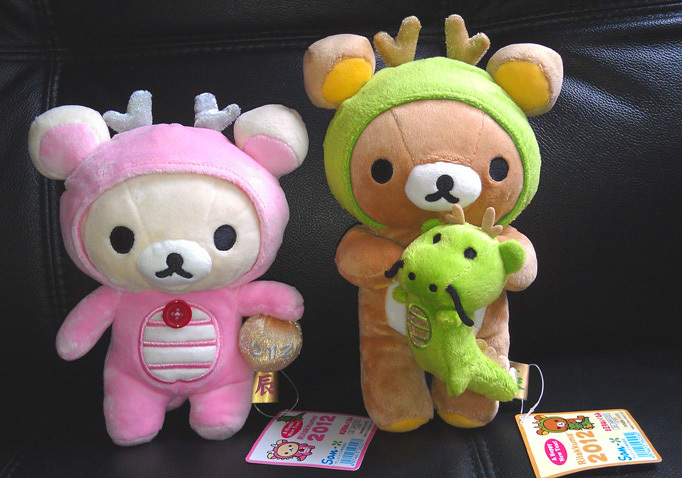 Now I am just waiting for Kiiro to complete the set, he’s coming from Hong Kong. I hope he will arrive soon!